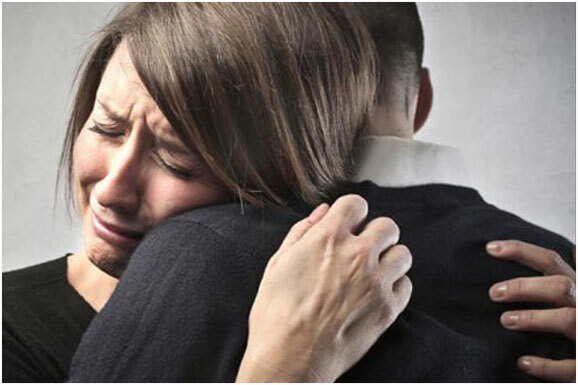 Suicides are a very unfortunate event for families to experience, and Iowa CTS Cleaners is here to help with Suicide Cleanup Services if you ever need us. Our dedicated team of highly trained suicide scene cleaning professionals can safely and discreetly remedy any suicide scene involving biohazardous or infectious wastes and dispose of it properly. John Krusenstjerna owner of Iowa CTS Cleaners understands how unfortunate a suicide death can be for a family and his team of suicide cleanup professionals are here to help. 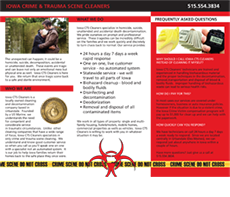 Iowa CTS Cleaners does everything possible to ensure privacy while at a suicide scene, by following a strict code of conduct and having un-marked vehicles at a scene. Iowa CTS Cleaners performs suicide cleanup services throughout the entire State of Iowa with 24 Hour Emergency Response.